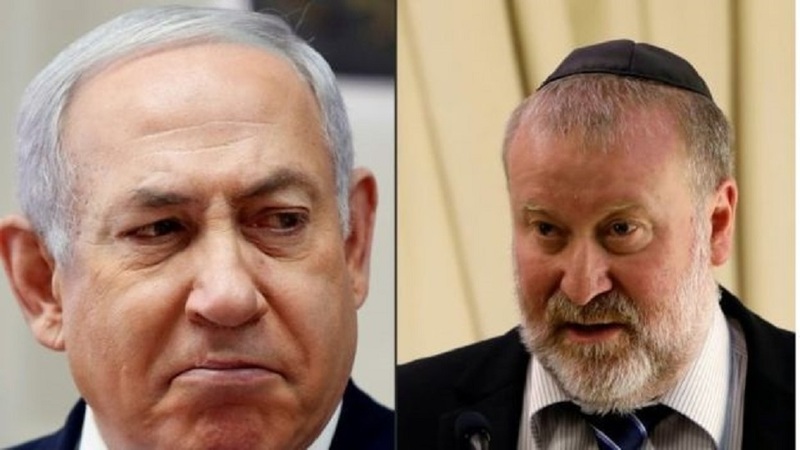 Mr Netanyahu faces possible charges of bribery, fraud and breach of trust in connection with three cases. The prime minister is alleged to have accepted gifts from wealthy businessmen and dispensed favours to try to get more positive press coverage. Mr Netanyahu, who faces an election, said in a TV address that the case would “collapse like a house of cards”. In a defiant broadcast, he repeated his assertion that he is the victim of a left-wing “witch-hunt” intended to topple him ahead of the closely contested election on 9 April.A final hearing, probably after the election, will determine whether the charges go forward. The prime minister will have an opportunity to make his case then.